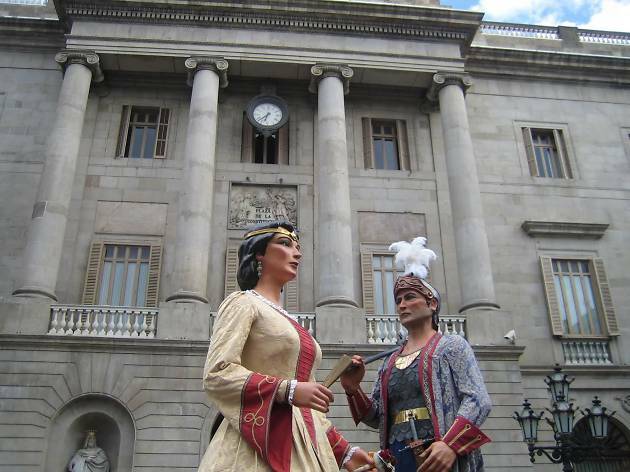 On Saturday July 22, you can check out the 9th Meeting of the Sant Jaume de Barcelona Giants in Plaça de la Mercè and throughout the streets of the Barri Gòtic. 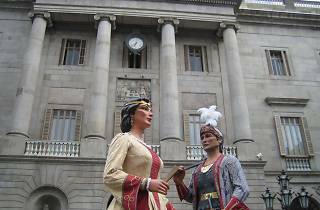 Starting from 5.30pm, the giants are on display in Plaça de la Mercè, and at 6pm they start their parade through the Gothic Quarter. At 7.30pm they'll be ready to head back home, but first a little party with dancing, again in Plaça de la Mercè, and featuring the participating groups and your hosts, the Gegants de Sant Jaume.